I visited a doll shop, this week that is an absolute delight for doll lovers; Memories In The Attic, on historic Main Street, in St. Charles, Missouri. The city of St. Charles, about 30 miles west of St. Louis, was the first state capitol of Missouri. Main Street is a cobble stoned thoroughfare with history and ambiance oozing out of every brick. It is about two blocks from the starting point of the Lewis and Clark Expedition, on the Missouri river. Main Street is lined with lovely shops that sell everything from spices to antiques. Memories In The Attic specializes in all things dolls. 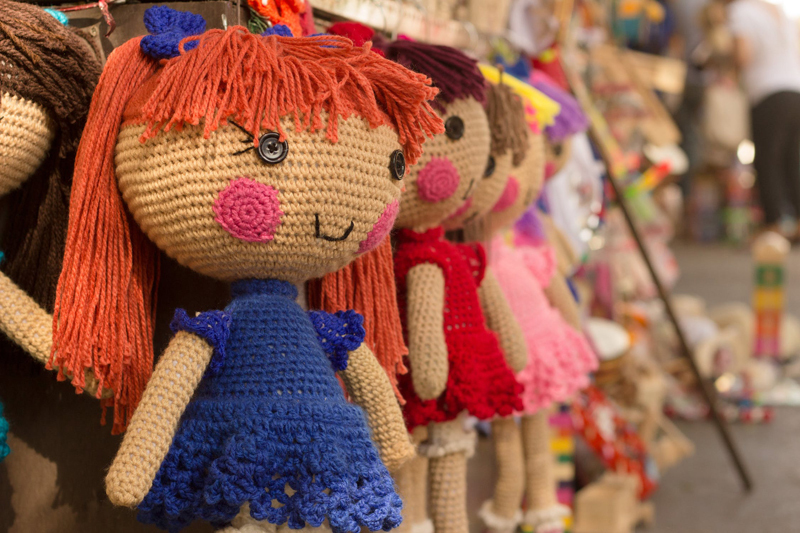 They carry Lee Middleton Dolls, Ashton Drake Dolls and Bearington Bears displayed artfully among beautiful quilts. Their collection of reborn babies is enough to make you want to take them all home and cuddle them, all dressed in delightful outfits! Doll house collectors will find something to love here, also. The furniture is displayed in lovely room settings. Beautifully dressed dolls are available in scale to live in the small rooms, as well. Every where your eyes turn there is something delicious to look at in this crowded little bit of doll heaven. But even if dolls aren't your thing...perish the thought...you can find lovely things here. Quilted bags and matching wallets, a knitted crib blanket, or two; even name tags and jewelry will entice you. For anyone in the metropolitan St. Louis area, or beyond, Main Street in St. Charles in general and Memories In The Attic in particular, is well worth the trip.